Simultech Australia is a leading supplier of environmental simulation and measurement equipment to Industry and Research sectors across Australia and New Zealand. Established in 2001, Simultech Australia is a specialist Company focused solely on the field of Environmental simulation and measurement, the staff at Simultech have the knowledge and experience you require to find the right solution. This combined with a strong commitment to after sales support has defined Simultech amongst it’s many customers as a “preferred supplier”. 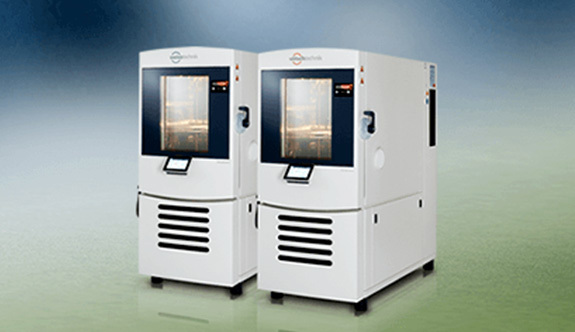 The largest range of test chambers, plant growth and stability cabinets to suit every application. 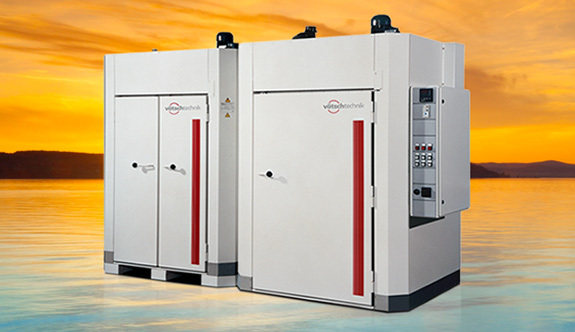 Heating and drying ovens, sterilisers, explosion-proof ovens, clean room drying ovens and vacuum chambers. 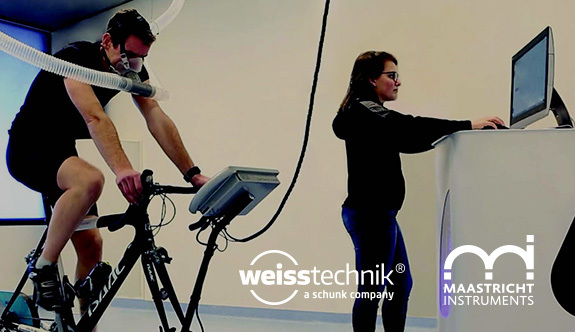 High performance test lab, respiration chambers and in-direct calorimetry systems. 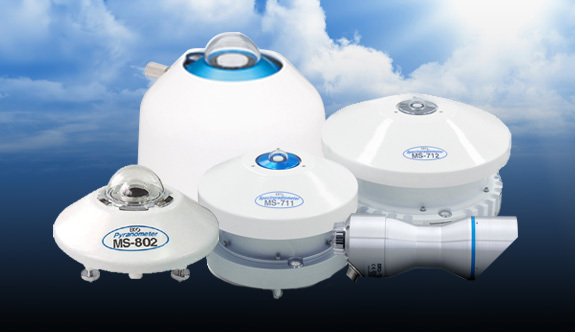 EKO solar radiation, meteorological and thermal conductivity sensors. 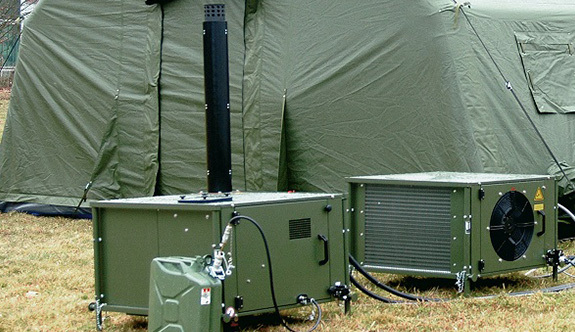 Mil-Spec mobile air conditioning systems for defence and disaster relief sectors. Simultech Australia is a leading supplier of systems for environmental simulation & measurement across Australia and New Zealand.